Notice: This kit DOES NOT include the Raspberry Pi 3. 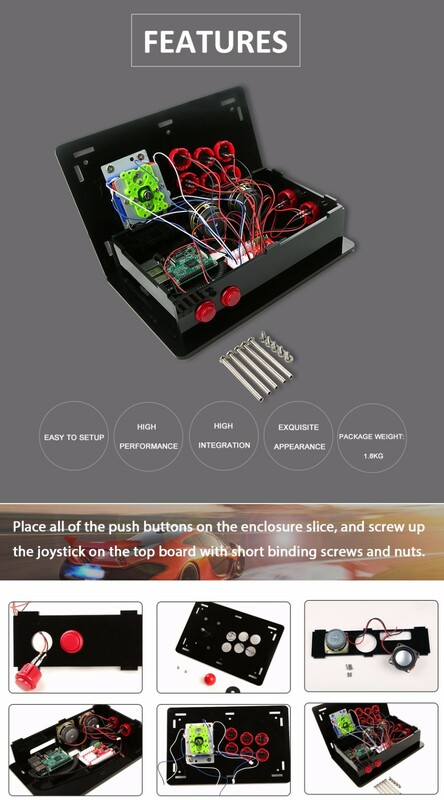 This is acrylic DIY Retro Game Arcade Kit which can running the RetroPie emulators and you can just download the Game's ROMs and upload to it and make it an arcade in your home. Retro Game include: Mame, Arcade, GameBoy, Color GBA and so on. 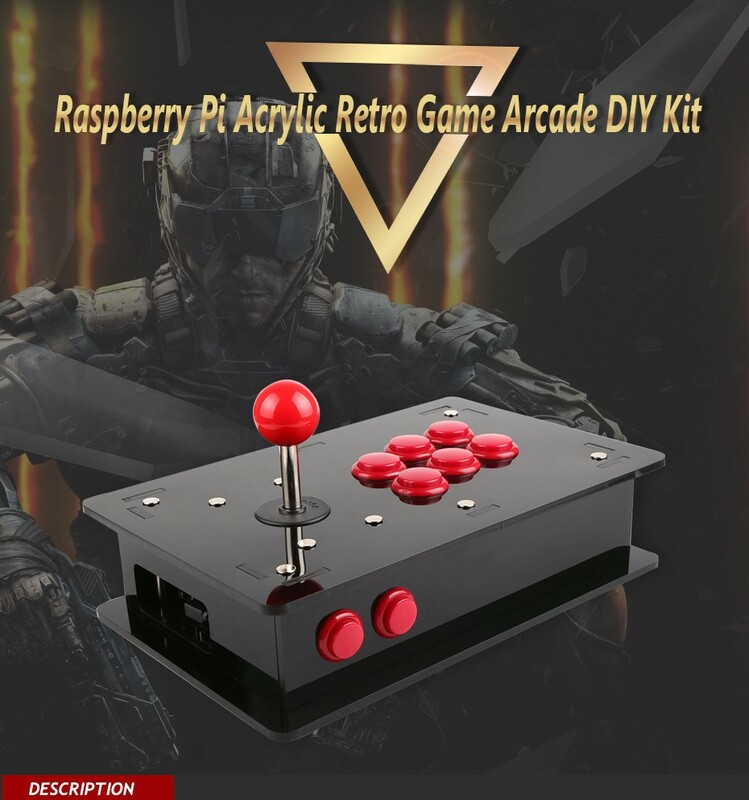 All you need to do is download the Game Roms from internet and upload it to your Raspberry Pi, location on /home/pi/RetroPie/Roms/ folder and reboot your Raspberry Pi.